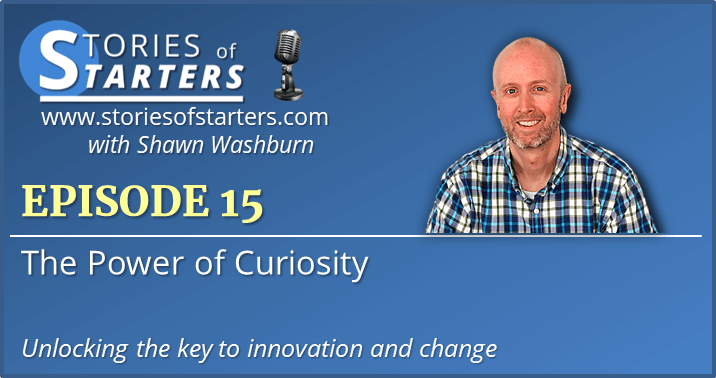 On episode 15, we talk about a topic that I love… the power or curiosity. Being curious about how we’re made, curious about the world around us and curious about our work. Being curious about ourselves. Get to know how you’re wired, what makes you tick, your strengths, weaknesses, how you interact with others and the world. Check out www.16personalities.com and www.5lovelanguages.com. Being curious about your workplace. Ask questions. Shake things up. Challenge the current systems. If you are a leader in your workplace, make sure you are making it a place conducive to people feeling safe to bring those ideas. Next episode. Interview with Lea Goldsmith of Maximize Fitness. First, a minisode where we get to know a little bit about her. 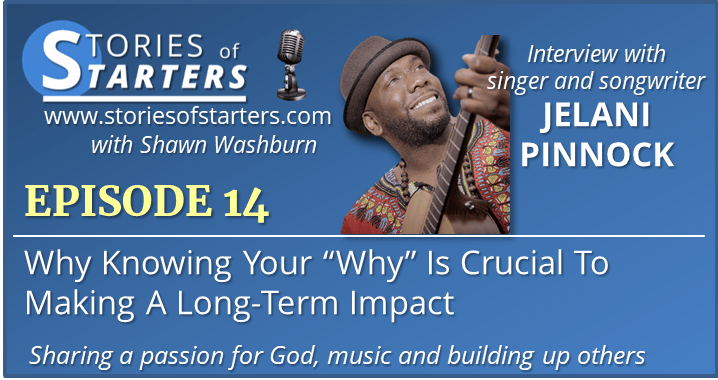 On episode 14, I talk with singer, songwriter, pastor and musician Jelani Pinnock (@jelaniaswad). We talk about his new single, King of Zion, his love for music, his inspiring story, and his passion for building into others and helping them use their gifts. Three words that best describe him: calm, passionate, real. Who inspires him? Mom, his youth pastor growing up, Bob Marley, Israel Houghton, his wife, Kanye West. A little bit about his family: surprise! New single: King of Zion (available everywhere). His spiritual journey. Walking away. Turning around. Learning. Going back to school. Be Excellent. Understand Your Why. Pursue God Above All Else. 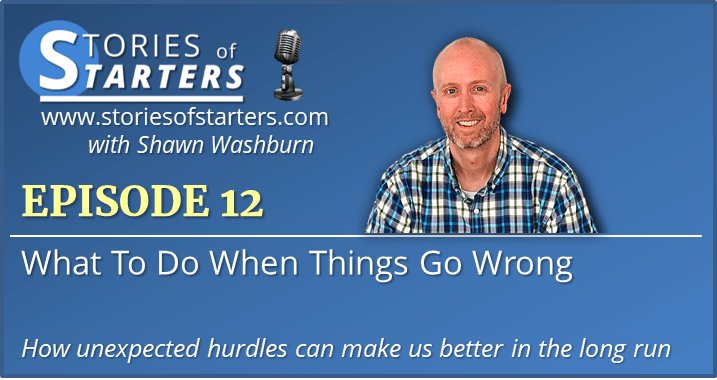 Dale and Heather Aceron nearly didn’t make it through the first two years of their marriage. But their marriage found new life and they learned what it took to have a thriving relationship. Today, they share practical marriage tips on their Quick and Dirty Marriage Podcast and are passionate about seeing marriages and communities renewed. 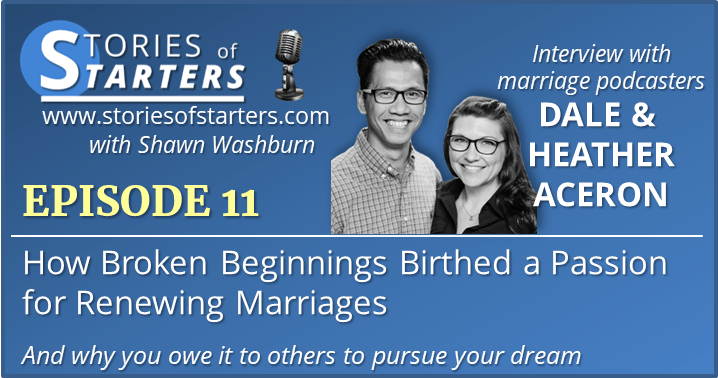 In this interview, you’ll hear how dark those early days were, what key things happened to help them dig out and begin to build a strong marriage, and what brought them to launch their own podcast. Most people hit bottom before they reach for help. Don’t. The most rewarding aspects of making the leap to launch and grow their podcast — knowing they are making a difference in marriages. How to make a podcast happen with the craziness of family life.